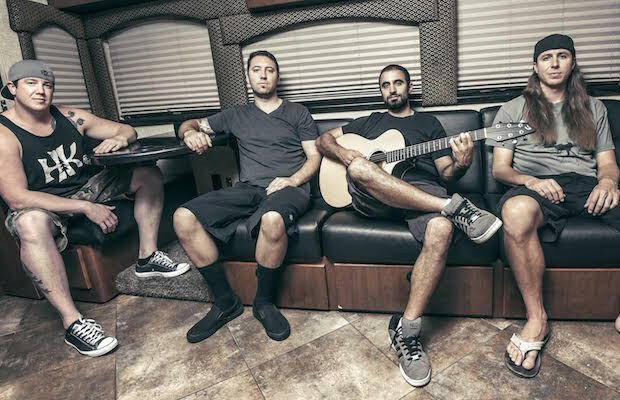 California reggae rockers Rebelution are no strangers to Nashville, most recently playing Ascend Amphitheater over the summer in support of Sublime with Rome, and headlining Marathon Music Works back in January. Almost exactly a year after this last Music City headliner, the band, still riding high on the release of last year’s Count Me In, have announced their largest Nashville headlining show to date, Jan. 30 at War Memorial Auditorium with like-minded Brooklyn group New Kingston. Grab your tickets here beginning Friday, Oct. 16 at 10 a.m. CDT, and keep an eye out for updates leading up to the show! First Road To Bonnaroo Tonight! | Mercy Lounge, FREE!